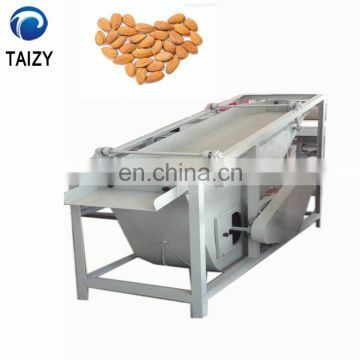 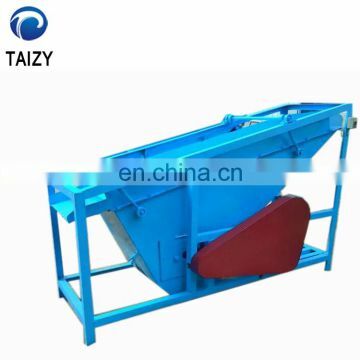 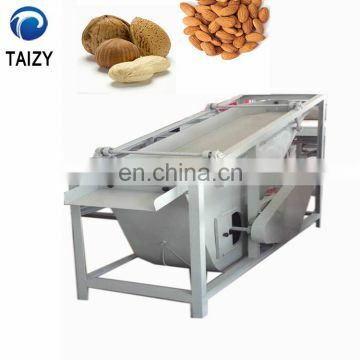 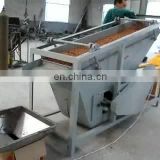 the separation between almond and almond and walnut, walnut shell for the main supporting equipment, shelling machine. 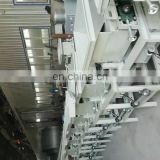 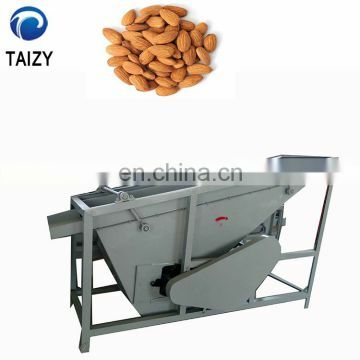 By using the characteristic of specific gravity and the suspension velocity of nuts and broken shells 2. different machines, with the separation of airflow through the particle clearance to make almond and broken shells, almond and apricot varieties due to the proportion of different has the difference, the big gap between the kernel and shell separation, a small gap between the poor separation efficiency. 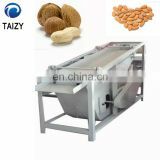 The separation rate of general varieties was 90--95%.